One lawmaker is trying to ban A People's History of the United States. 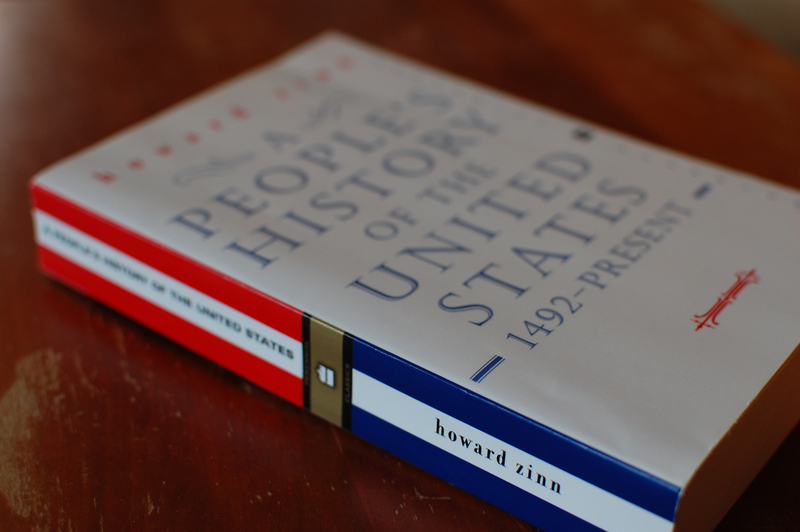 By Kyle Scott Clauss·	 3/6/2017, 10:57 a.m.
Just days after an Arkansas lawmaker filed a bill that would ban books written by Boston University professor Howard Zinn from the state’s public schools, BU alumni have opened their wallets to help send the late historian’s 1980 best-seller, A People’s History of the United States, to interested teachers there. More than 500 Arkansas middle and high school teachers have requested copies of the book and accompanying lesson plans, according to Deborah Menkart, co-director of the Zinn Education Project. The Zinn Education Project, founded by a former BU student to promote the teaching of Zinn’s work, has received an outpouring of donations from BU alumni to help send A People’s History to Arkansas. Zinn spent more than two decades lecturing on Comm. Ave., where he routinely clashed with BU president John Silber. He died of a heart attack in 2010. A People’s History has sold more than 2 million copies, and has been translated into several languages.